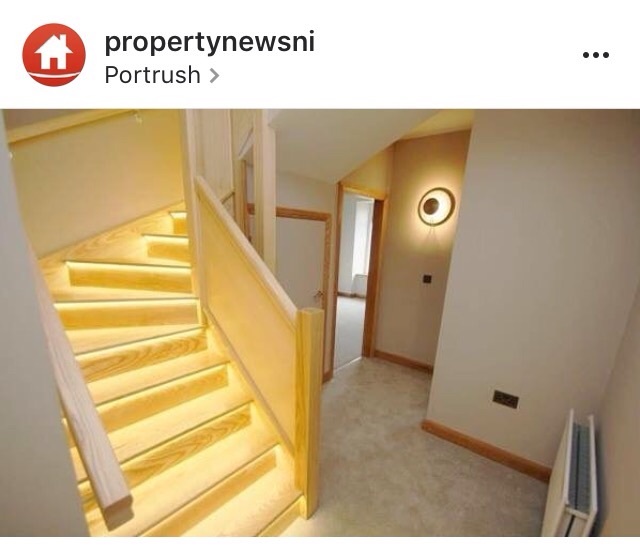 Everyone loves nosying inside other people's homes. 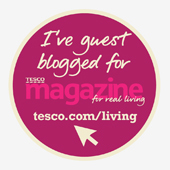 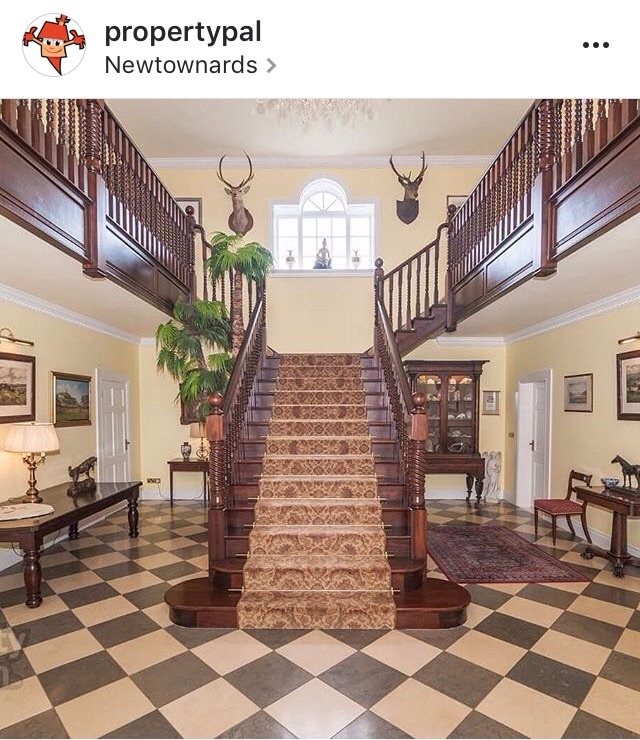 Getting decorating ideas, or quietly judging the taste of the owners be it good or bad. 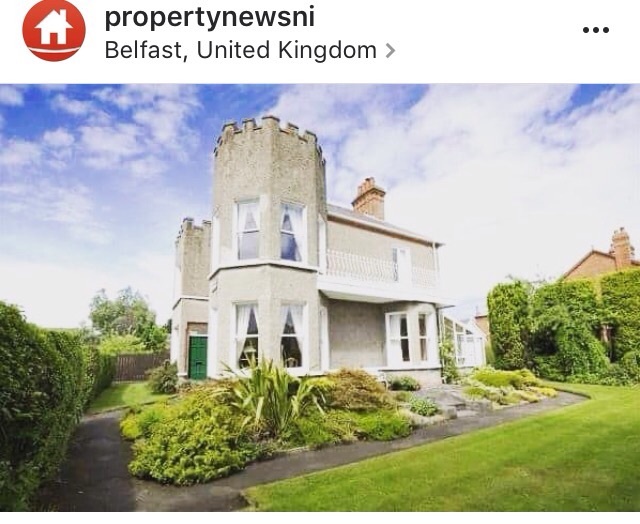 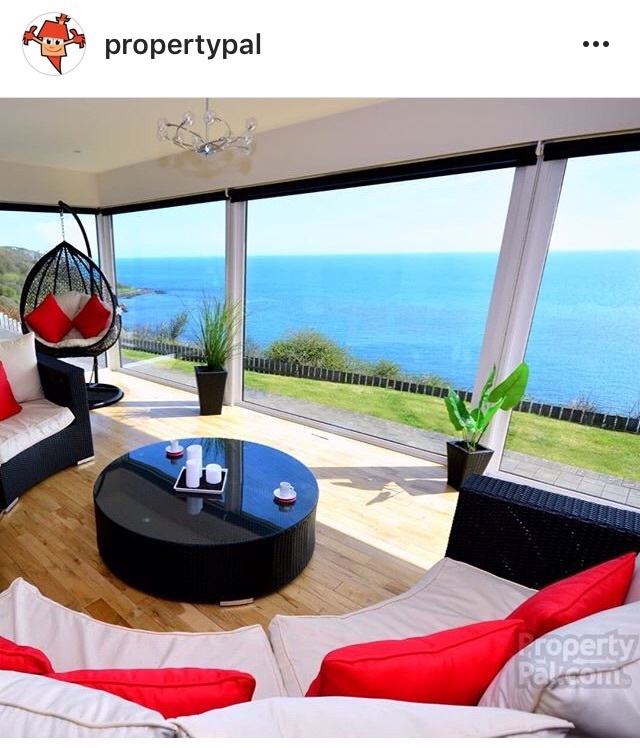 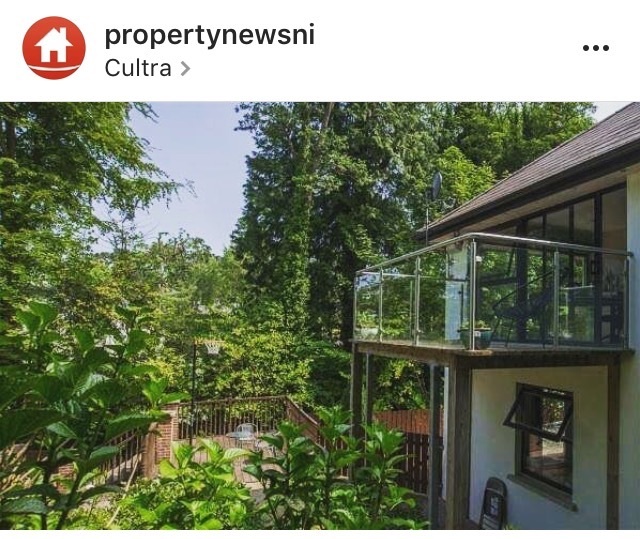 Thats why the Property Pal and Property News NI (@propertynewsNI) Instagram accounts are fun to follow, even if you aren't looking to buy or rent a property in the new future.